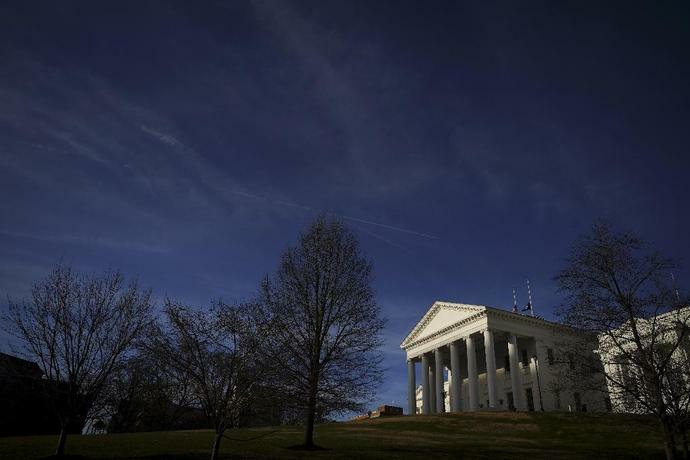 Richmond (United States) (AFP) - Can a politician come back from revelations about racist behavior in their past? 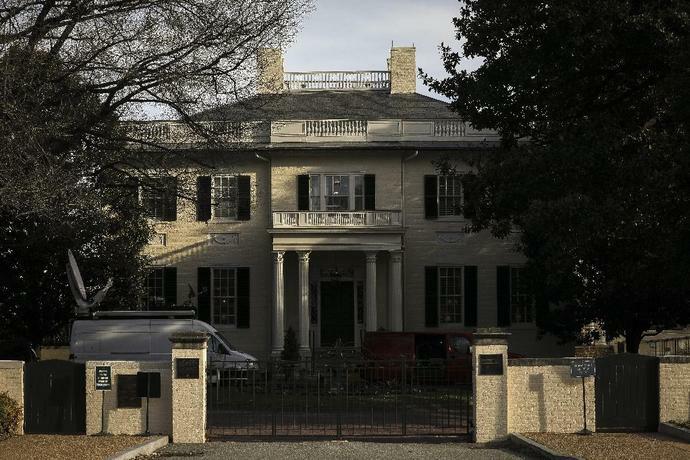 That's a question the state of Virginia has been grappling with since last week when its governor, Ralph Northam, was caught up in a row over blackface: the caricaturing of African Americans by crude methods of skin darkening as a means of entertaining white people since the minstrel shows of the 1830s. Northam's deputy has since become embroiled in a sexual misconduct row while the next official in succession for the top job has admitted to engaging in blackface in college too. Virginians -- and Americans as a whole -- are now asking themselves how to weigh the transgressions from a public official's past against their record as a whole, and whether even an authentic apology can help regain voters' faith. For James "JJ" Minor, president of the Richmond chapter of the National Association for the Advancement of Colored People (NAACP), the episode has brought to the fore the painful legacy of the state's past. The Northam episode has shown "that Sweet Old Dixie is still around," Minor, 44, said, using a nickname for the Southern states of the Confederate era. "The legacy of slavery, racism, and the Jim Crow era remains an albatross around the necks of African Americans," the lawmakers said in a statement. But a Washington Post-Schar School poll showed Virginians deadlocked on the issue with equal numbers for and against his resignation -- and support for him staying in office higher among African Americans than among whites. 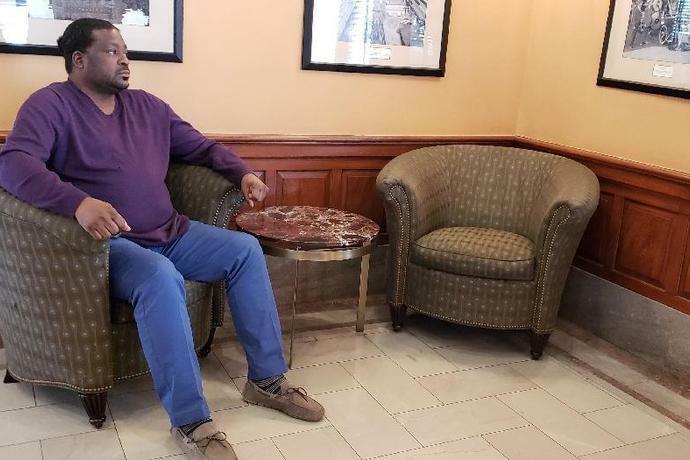 Some like Reverend Dwayne Whitehead, the African American pastor of Richmond's World Overcomers Church, argue forcefully against punishing Northam for decades-old wrongdoings. 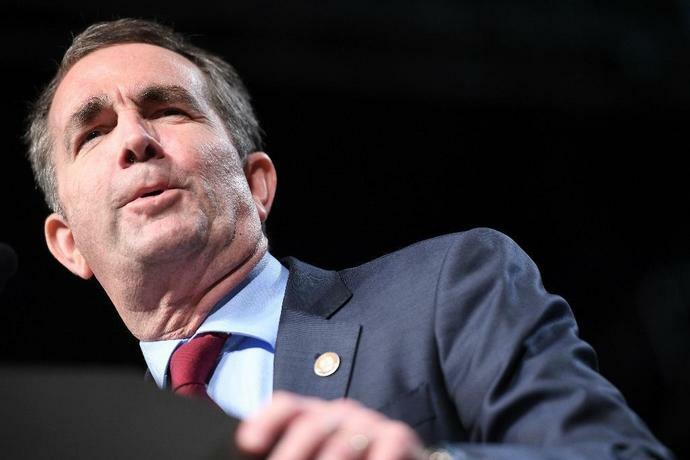 "I'm not as devastated by blackface and neither will I hold a person accountable for what they did 35 years ago, when this election for him as governor was not based upon who he was 35 years ago," said the grey-suited 52-year-old. "To do so, would violate any principles I have of faith that says a person cannot change," he told AFP. For Whitehead, the impulse to oust the governor stems from a bandwagon mentality, and weakens the Democratic Party at a time when racial violence has spiked nationwide -- linked by critics to incendiary rhetoric and policies by Republican President Donald Trump. "I know that sometimes," Whitehead argued, "it's a case of 'I'm supposed to respond like this.' And 'this is what's expected of me.'" The blackface controversy has exploded into a full blown crisis for Northam's Democratic Party after it emerged his deputy Justin Fairfax had been accused by two women of sexual misconduct, likely ruling him out of contention should his boss bow to calls to step down. 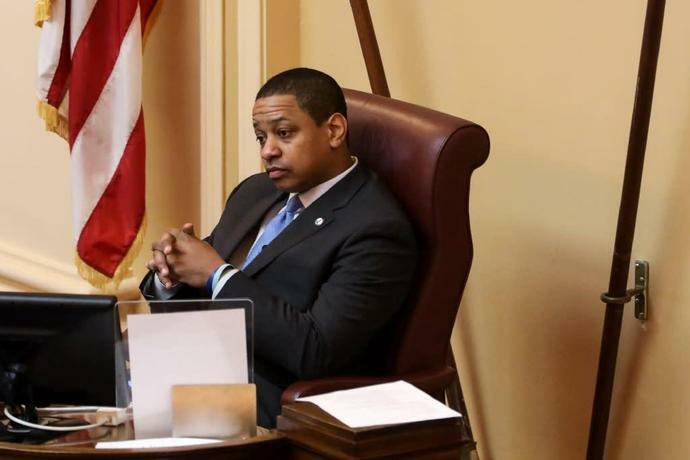 Jasmine Leeward, a spokeswoman for the New Virginia Majority progressive advocacy group, said Herring's open admission of what appeared to be a "one time incident" and the "authenticity in his approach" left more room for forgiveness. On that basis, her organization wants the governor to resign but Herring to stay. "He has been a very articulate champion of some of the issues," the 25-year-old black woman said, citing work fighting for migrants from several Muslim countries when the Trump administration announced its travel ban. Where Northam is widely seen as having failed was his reaction to the yearbook revelation: a confused sequence that saw him first admit, then deny, appearing in the photo, only to apologize instead for wearing blackface on another occasion while imitating the late Michael Jackson.